What an amazing game. Castlevania: Rondo of Blood was released in Japan for the PC Engine Duo but never saw a release in the United States for Turbo Duo. And it’s a shame because the graphics and sound are almost what you’d expect to see in an arcade. Games like Castlevania: Rondo of Blood are what should’ve been ported over from Japan for the TurboGrafx systems in the US. So many stellar games on PC Engine never saw a North American release and Rondo of Blood is one of them. This should’ve made the cover of GamePro with a media blitz to rival anything from Sega or Nintendo. 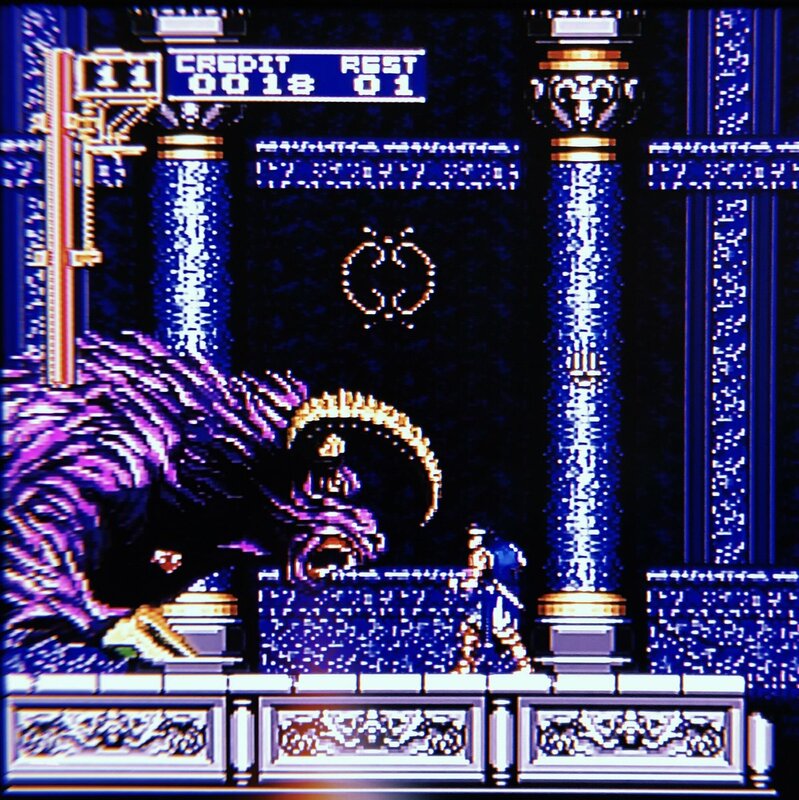 The game brings out the best qualities of the Castlevania series and the Duo itself.